Estate jewelry is jewelry that has been formerly owned. This jewelry has been acquired through different avenues, from auctions to private individuals and items can range in age from the late 1800's to the modern day. 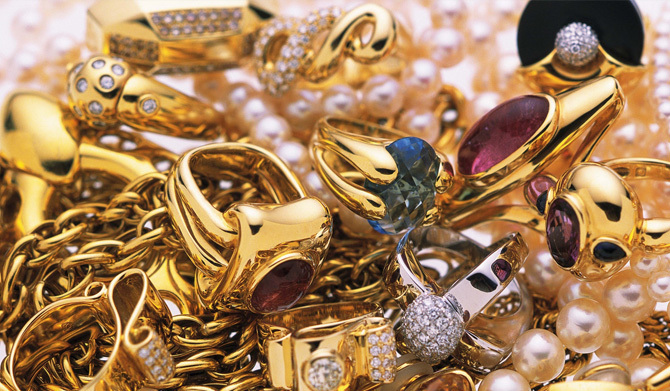 The term "estate" jewelry does not mean that its previous owner is deceased. Express Gold will purchase your gold estate jewelery. We specialize in all types of fine and unique estate jewelry from a wide range of time periods. We proudly offer you a diversified array of fine jewels from every important design period: Victorian, Edwardian, Art Deco, etc.